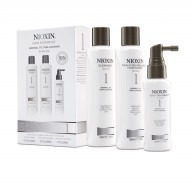 Nioxin Cleanser System 6 150ml – A moisturising cleanser which removes follicle clogging sebum from your scalp and skin. 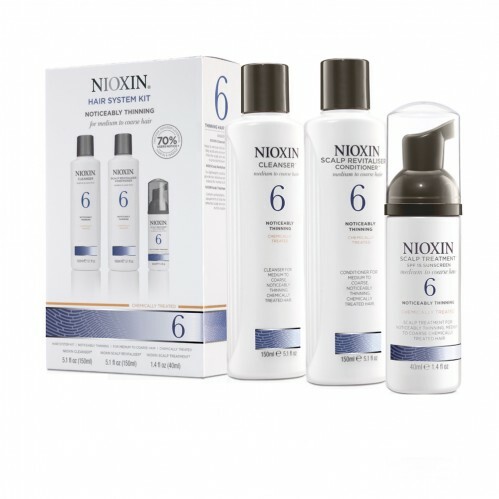 Nioxin Scalp Treatment System 6 70ml – This leave-on scalp treatment helps to create a refreshed scalp environment and also contains SP15 sunscreen which helps to protect your scalp. 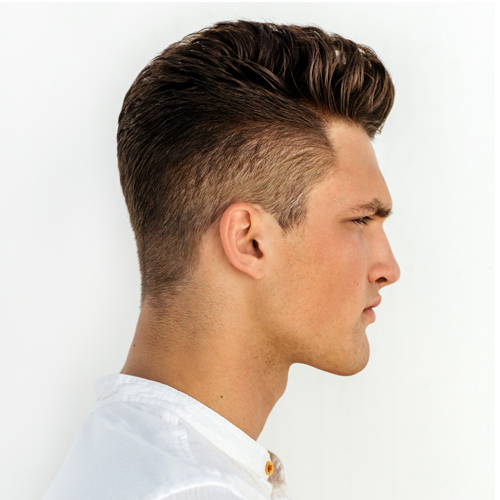 Get the thick hair you want with Nioxin Trial Kit System 6 with Smoothplex which helps with moisture balance, Glyco shield which helps provide protection and moisture to colour treated hair and a Scalp Access Delivery System which removes the residues that have built up on your scalp skin.